This week our Monday Muse is the ever flawless Kiko Mizuhara! The American-Korean model grew up and is based in Japan where she is fast becoming a style icon. Known for her long bob, pouted lips and casual elegant style, Mizuhara is often spotted wearing chic outfits paired with sneakers or mixing and matching labels with vintage and casual wear, a definite icon of the ‘normcore’ trend taking over! 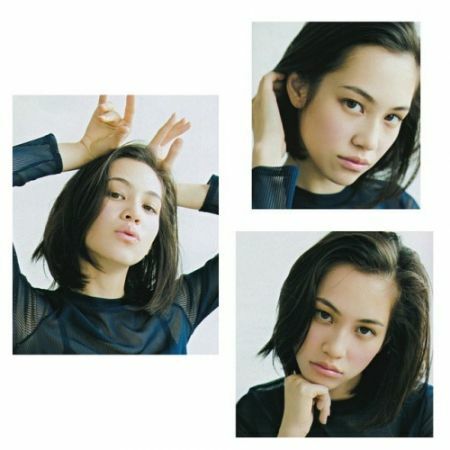 Kiko Mizuhara is not only a highly successful model, but has feature films under her belt, as well as having designed a collection with Opening Ceremony. Our Monday Muse has collaborated with Karl Largerfeld and has appeared in numerous Diesel campaigns including the fun and energetic Spring 2015 campaign alongside Charlotte Free, Winnie Harlow and Gryphone O’Shea! Kiko is definitely our favourite trend setter of success this week!